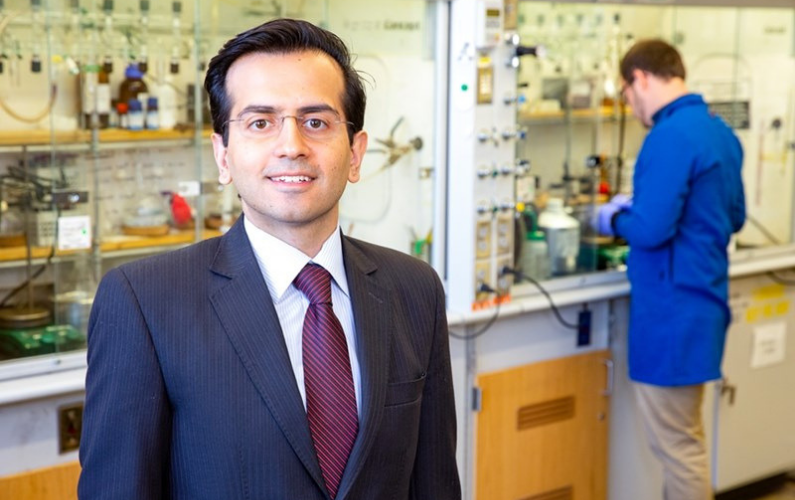 Hassan Beyzavi, assistant professor of chemistry, has received a grant from the National Institutes of Health to advance development of porous nanoreactors to improve the speed and accuracy of early cancer detection through positron-emission tomography, commonly known as PET imaging. 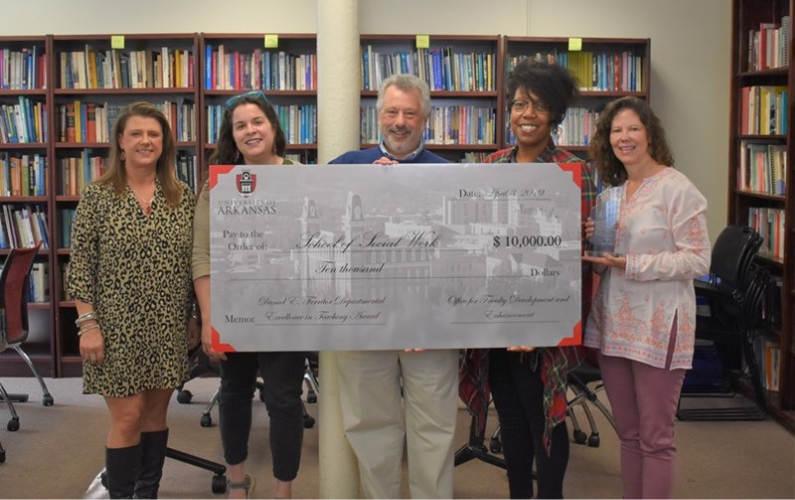 The School of Social Work received this year’s Daniel E.& Ferritor Award for Departmental Excellence in Teaching at the University of Arkansas, recognizing the department’s collaboration, dedication to its students and commitment to the local community. 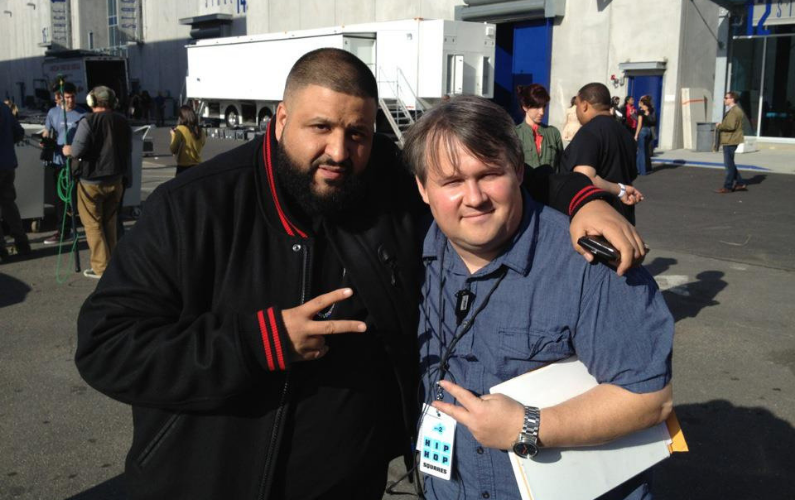 Craig Brooks graduated from the Department of Theatre – then the Department of Drama – with a Bachelor of Arts in 1994. 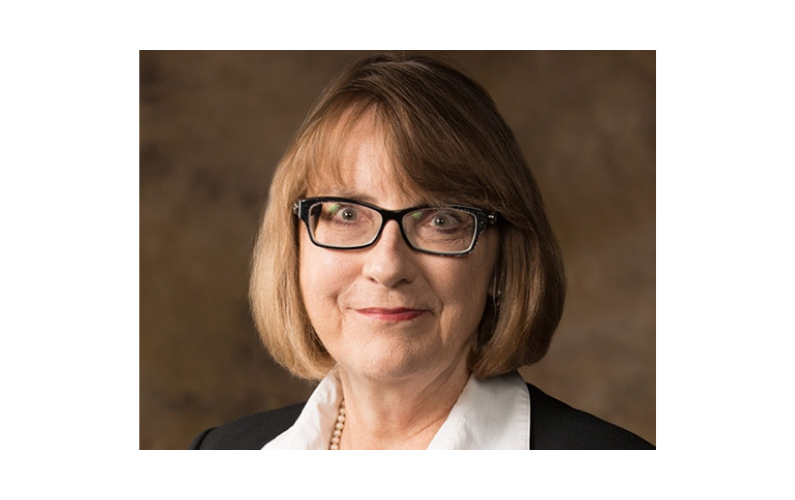 Myria Allen, professor of communication, was honored with double accolades at the 89th Annual Convention of the Southern States Communication Association. 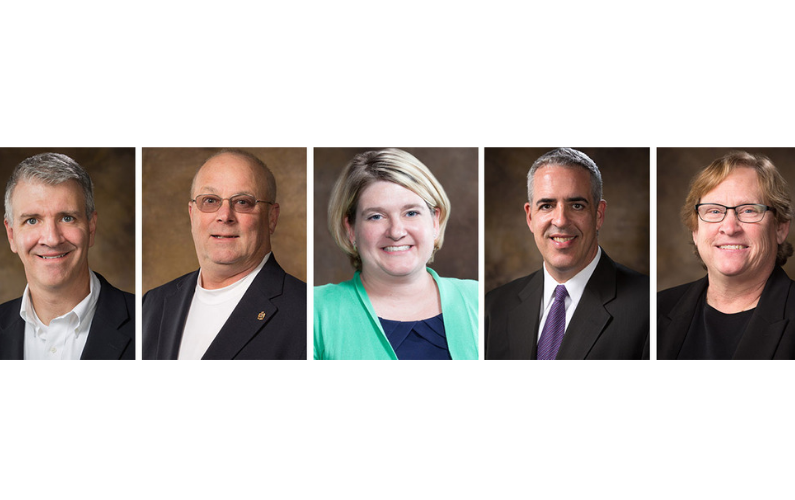 The University of Arkansas Teaching Academy inducted five new Fellows, including two Fulbright College professors. For more than a decade, Erica Estes has actively helped students find careers and internships as the main liaison to the university’s Career Development Center at the J. William Fulbright College of Arts and Sciences. As director of employer relations for the college, Estes cultivates relationships with potential employers and companies, authors the weekly Career Insider email blast and coordinates on-campus employer visits through information sessions, panels and career fairs. Most recently, she began teaching Career Connections, a course designed to prepare students for life after graduation. The mission of the College comes from the writings of Senator J. William Fulbright: "...the highest function of higher education is the teaching of things in perspective, toward the purposes of enriching the life of the individual, cultivating the free and inquiring mind, and advancing the effort to bring reason, justice, and humanity into the relations of men and nations." 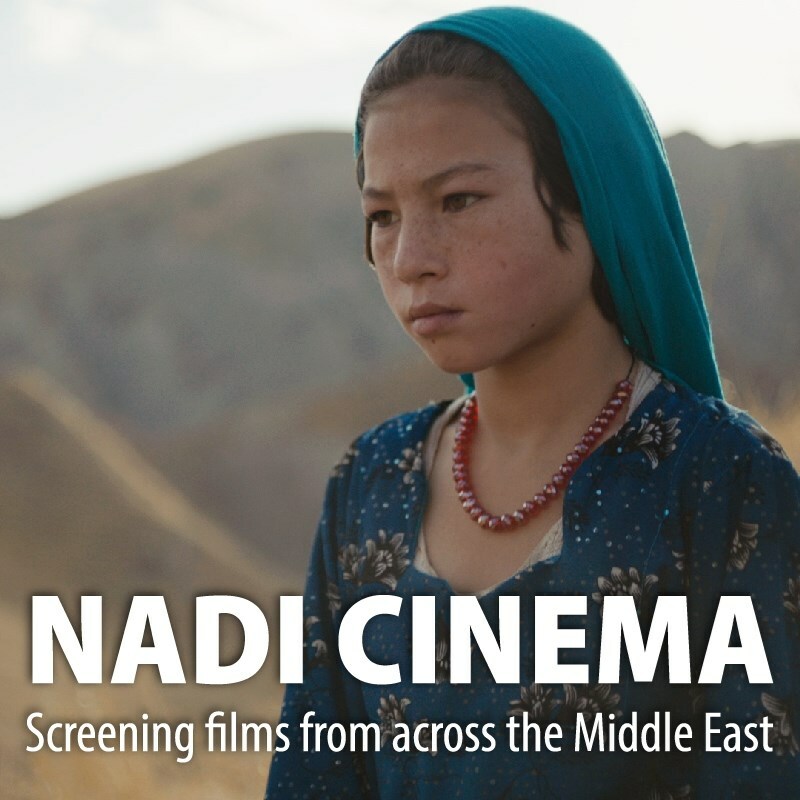 From Turkey to Palestine, Iran to India, Nadi Cinema introduces viewers to filmmakers across North Africa and the Middle East. All films — classics, cult faves, recent hits — are subtitled in English, free and open to the public. Check out the Fulbright REVIEW, the official blog of the J. William Fulbright College of Arts and Sciences here at the University of Arkansas. The blog, formerly our semi-annual digital magazine, is your one-stop spot to go behind the scenes and meet some of the students, faculty, staff, alumni and friends who make up our Fulbright Family – stay connected to the college and those who are its heart and soul. As the largest college at the University of Arkansas, the academic choices in Fulbright are abundant. Fulbright College offers a specialized approach to education with its many interdisciplinary programs. Tailor your education to fit your interests. Exploring, discovering and creating are the foundation of education and the building blocks for a stronger economy in Arkansas and beyond. Fulbright College Advising Center is dedicated to helping you develop and implement your plans for academic and personal success. Fulbright Honors Program provides students with strong academic skills and initiative a comprehensive program of Honors Studies. See the world while gaining knowledge, personal growth and a global perspective through study abroad. Learn how your gifts can leave a lasting impression on more than just Fulbright College. Read about the accomplishments of Fulbright College Alumni. We love hearing from our alumni and friends. Let us know about your life after the University of Arkansas.